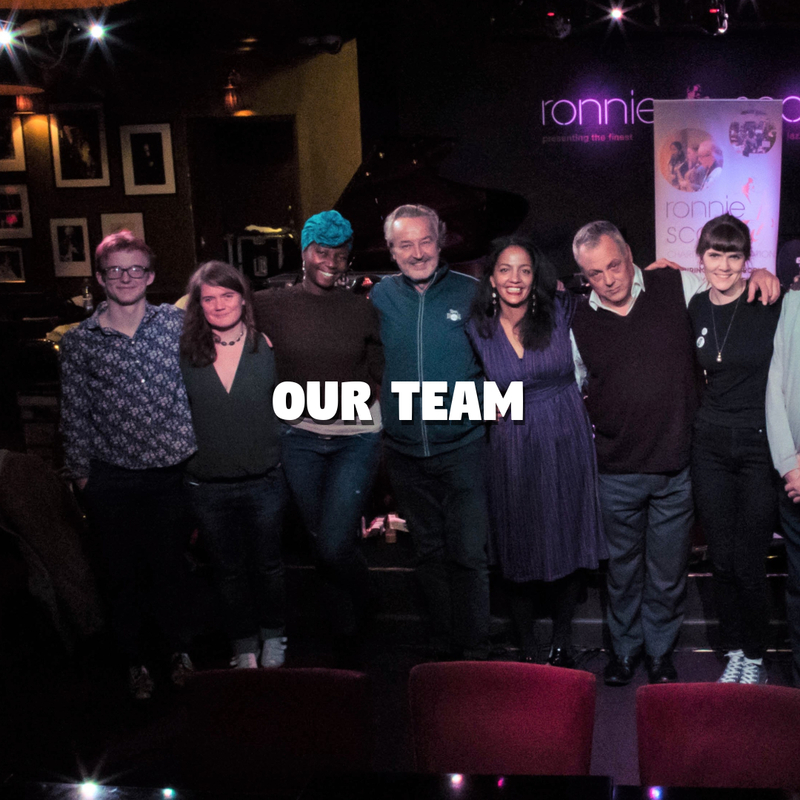 Ronnie Scott’s Charitable Foundation is a non-profit organisation dedicated to the support of jazz and music education in the U.K and beyond. Ronnie Scott’s, one of the world’s most famous jazz clubs, has been a symbol of London and the home of British jazz since 1959. Originally set up by two musicians, Pete King and Ronnie Scott, the club was created as a hang for local musicians to come and jam. 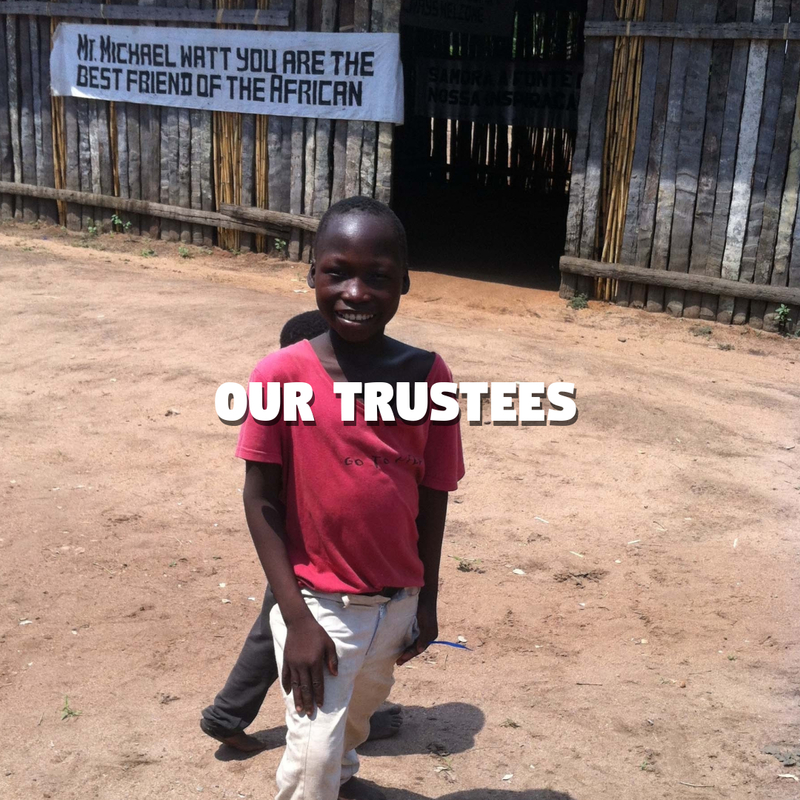 In this spirit and in response to the government’s budget cuts to arts and music education, the Foundation was launched in December 2015. 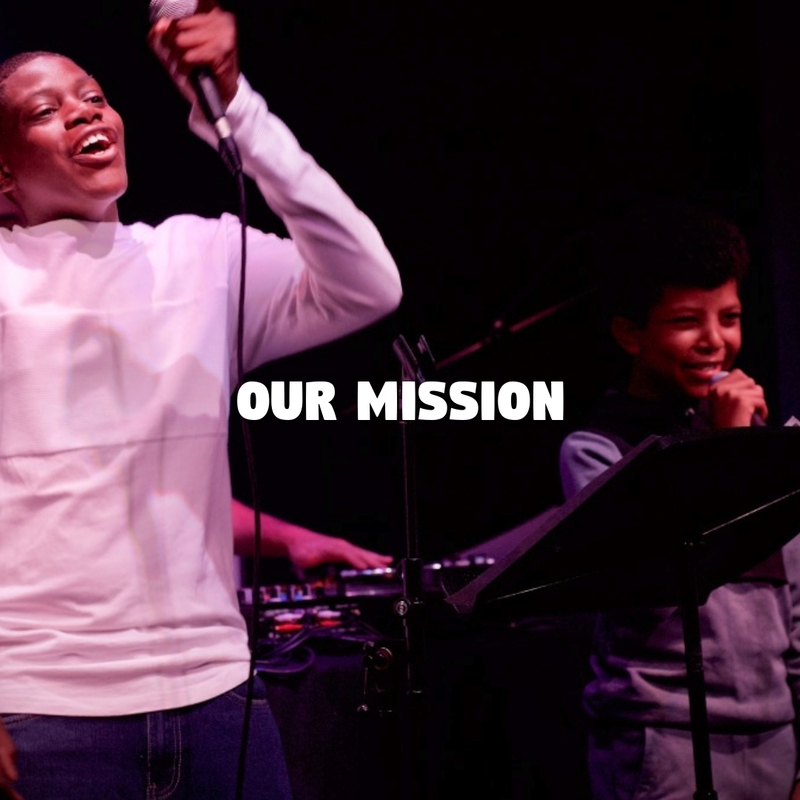 The charity’s aim is to help nurture the next generation of musicians by raising and distributing funds, and gifting musical instruments to organisations that create and develop youth music educational programmes. The charity has supported over thirty projects so far, benefitting hundreds of schoolchildren in 18 cities across the country. 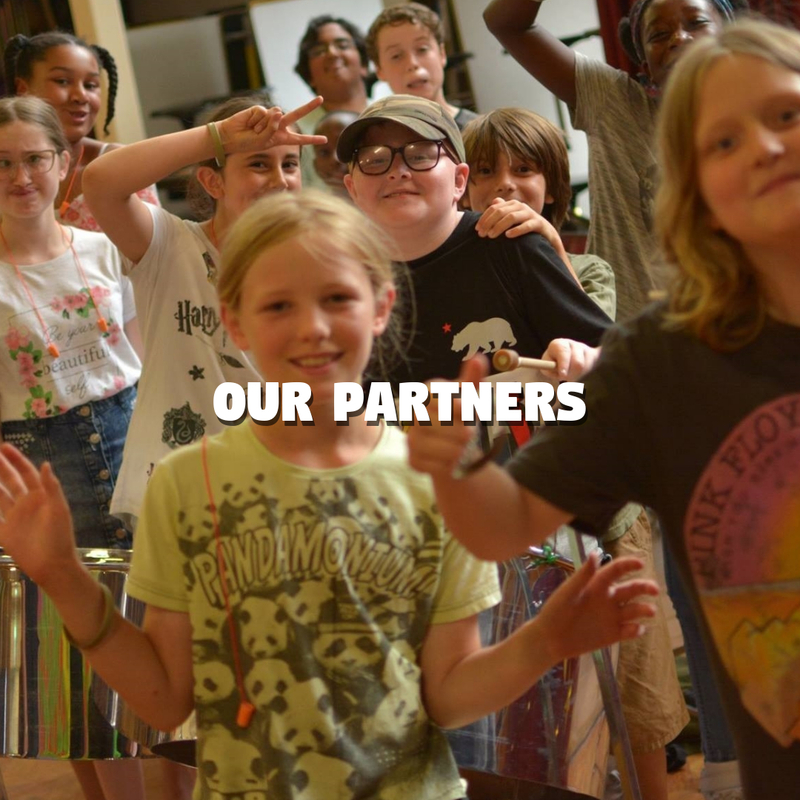 Activities include free monthly big band workshops for young musicians, sessions with established musicians in local, free-to-attend summer schools, afterschool clubs and more.